Hassle-Free Bodywork Repairs in Irthlingborough, Wellingborough. 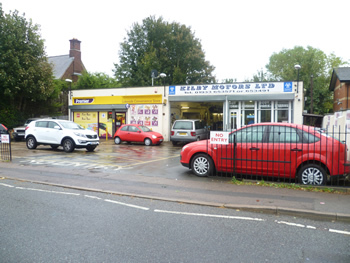 At Kilby Motors in Irthlingborough, we understand that the stress associated with post-accident situations can be difficult. As your number one choice for crash repairs and superficially damaged car repair in Irthlinborough, we provide caring and sympathetic accident management. 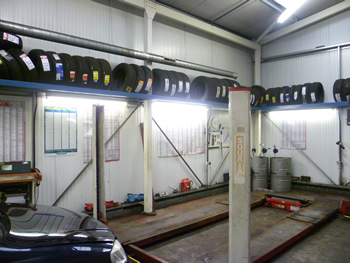 Our bodywork repairs are carried out at our garage in Irthlingborough and can restore your vehicle to pre-accident condition at affordable rates.